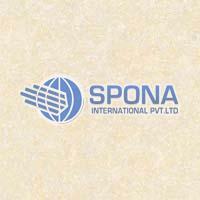 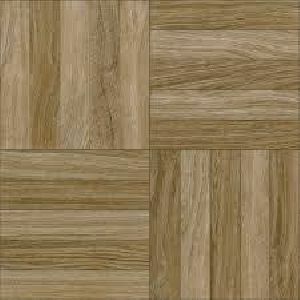 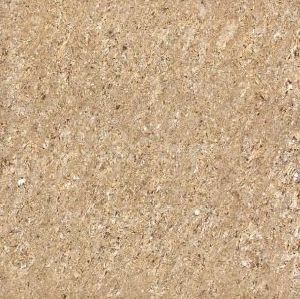 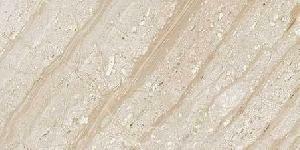 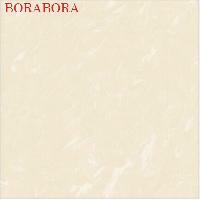 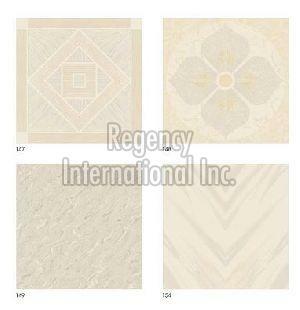 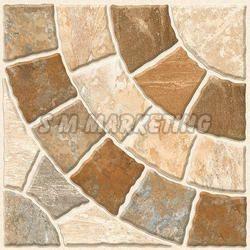 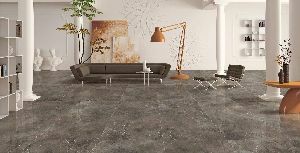 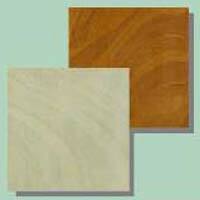 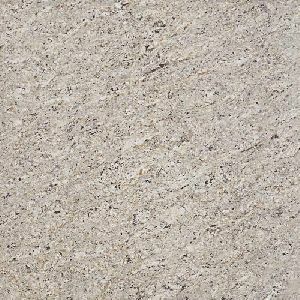 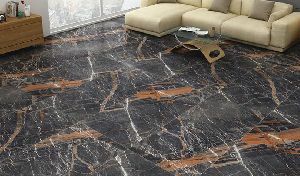 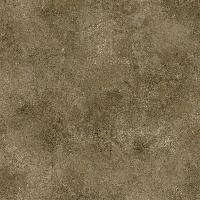 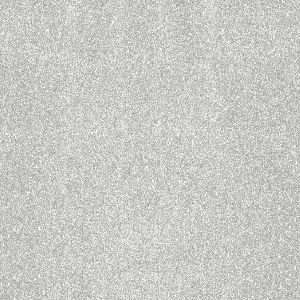 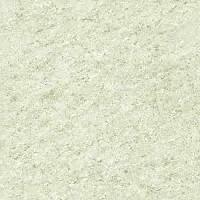 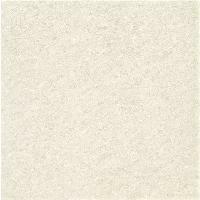 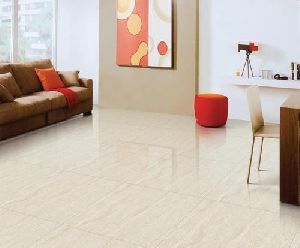 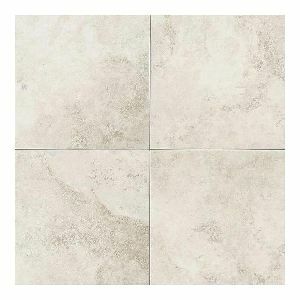 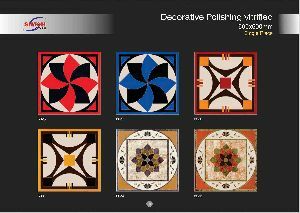 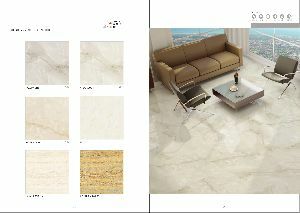 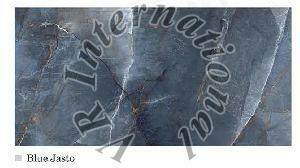 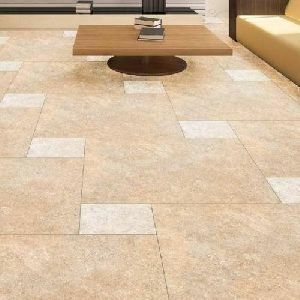 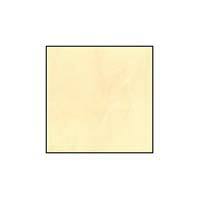 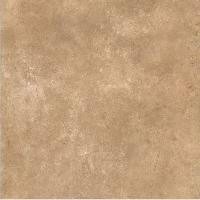 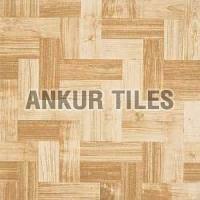 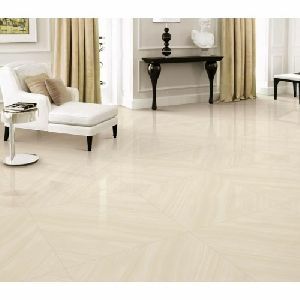 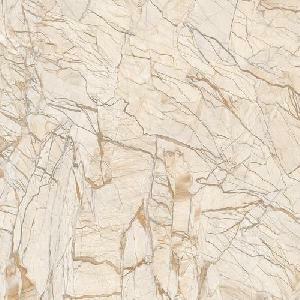 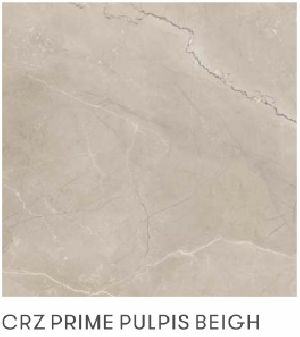 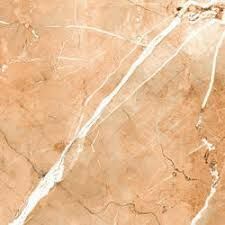 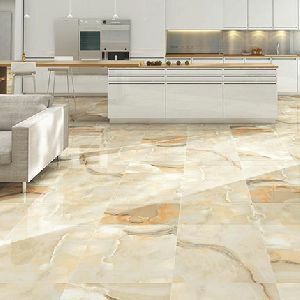 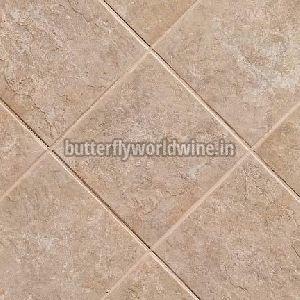 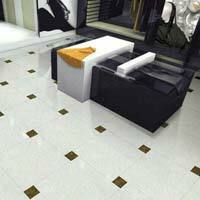 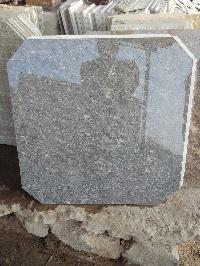 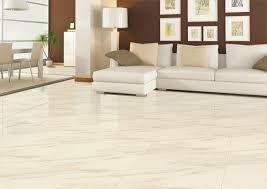 Type : Glazed Vitrified, Floor Tiles, Polish Vitrified, etc. 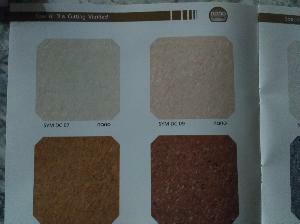 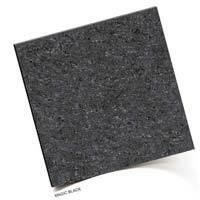 Function : Acid Resistant, Fire Bricks, Anti Bacterial, etc. 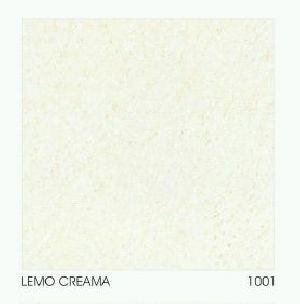 Use : Home, Bathroom, Kitchen etc. 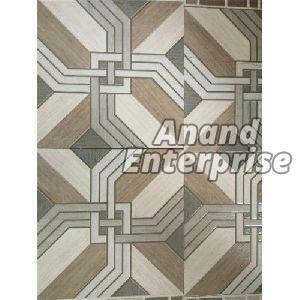 Size : 300X600MM, 800x800 MM, 200x1200 MM, etc.